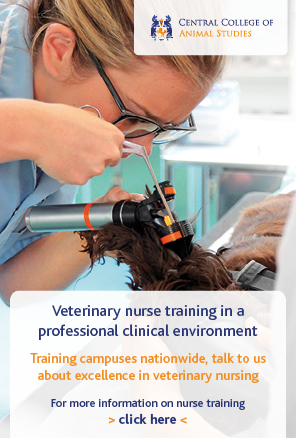 A series of five case studies show how veterinary nurses and student veterinary nurses can work within Schedule 3 in everyday clinical practice. The RCVS has released a series of case studies to help vets and nurses understand what can and cannot be delegated to veterinary nurses, under Schedule 3 under the Veterinary Surgeons Act. A consultation by the college last year found there is some confusion in the profession about the legal framework of Schedule 3, which allows vets to delegate certain tasks and procedures to veterinary nurses and student veterinary nurses. In a press release, the college said the legal framework is ‘unfortunately not without its ambiguities and could benefit from updating’. However, the position regarding Schedule 3 has not changed and the college clarified that it is not introducing new rules or requirements. 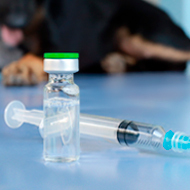 Developing the role of the veterinary nurse to meet the needs of modern veterinary medicine will take time, it added. Meanwhile, the RCVS is looking to help veterinary professionals to feel confident that they are working safely and legally, and that nurses are fully utilised. A series of five case studies show how veterinary nurses and student veterinary nurses can work within Schedule 3 in everyday clinical practice. They should be read in conjunction with chapter 18 of the supporting guidance to the Code of Professional Conduct.